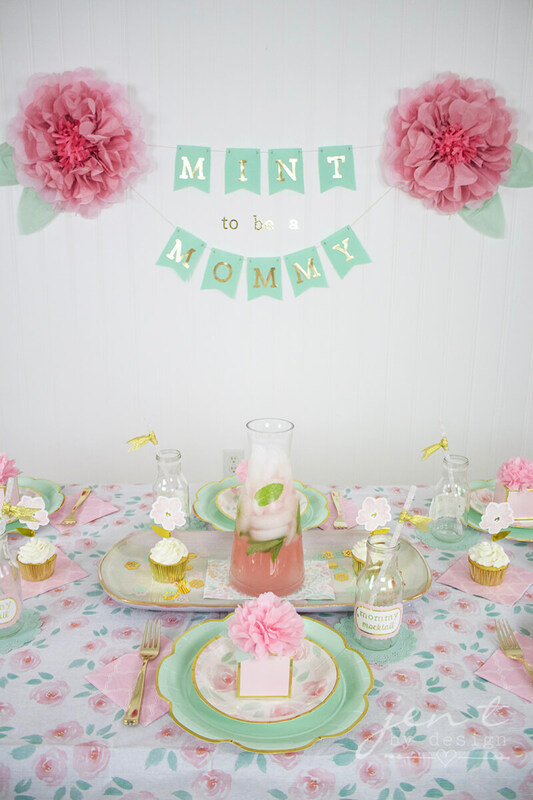 Welcome to our Cutest Baby Shower Ideas Blog! We are constantly adding fresh new baby shower ideas to our site! Subscribing to our blog will keep you up-to-date on all of our latest ideas so you won't miss a thing! Want to be notified when we add new baby shower games, cakes, recipes, or craft ideas? It's easy to do! Simply fill out the form below! Continue reading "Girl Baby Shower Ideas using toile, pretty pinks, black and white!" 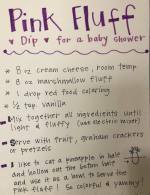 Continue reading "The Best Baby Shower Appetizers | FREE Recipes, Labels & Recipe Cards!" 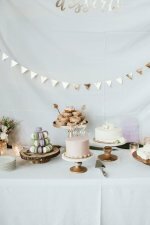 Continue reading "Hawaiian Lavender Baby Shower Ideas | CutestBabyShowers.com"
Continue reading "A Baby Shower Poem Idea that is sweet and sentimental"
The best baby shower poems, verses, sayings, and wording ideas for invitations, cakes, thank you cards, and more. 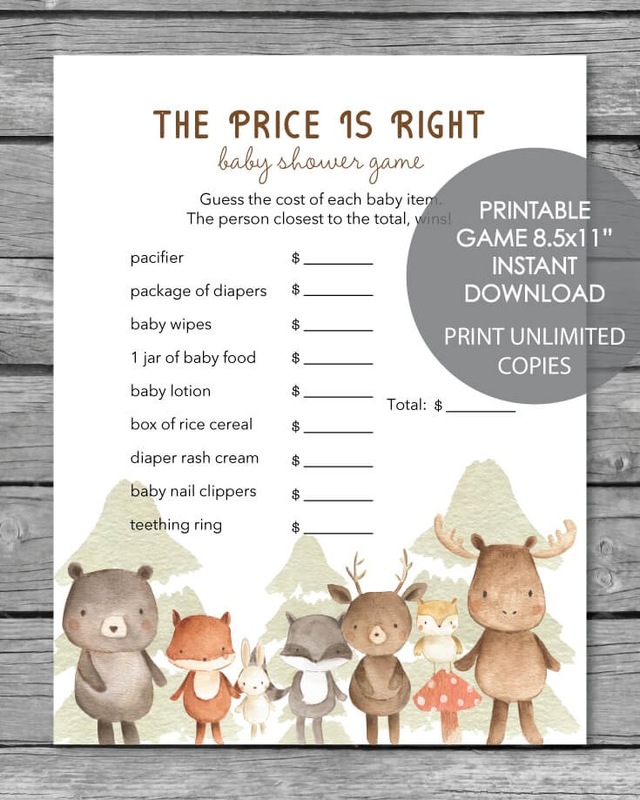 Continue reading "Clever Baby Shower Poems, Verses, and Sayings for Girls and Boys"
The ultimate guide to throwing the perfect woodland themed baby shower! We cover decorations, games, cake ideas, and more. Continue reading "25+ Woodland Baby Shower Theme Ideas (Decorations, Games, & More)"
Your guests will love these 17 popular baby shower punch recipes. Pink punch, blue punch, red punch, you name it! 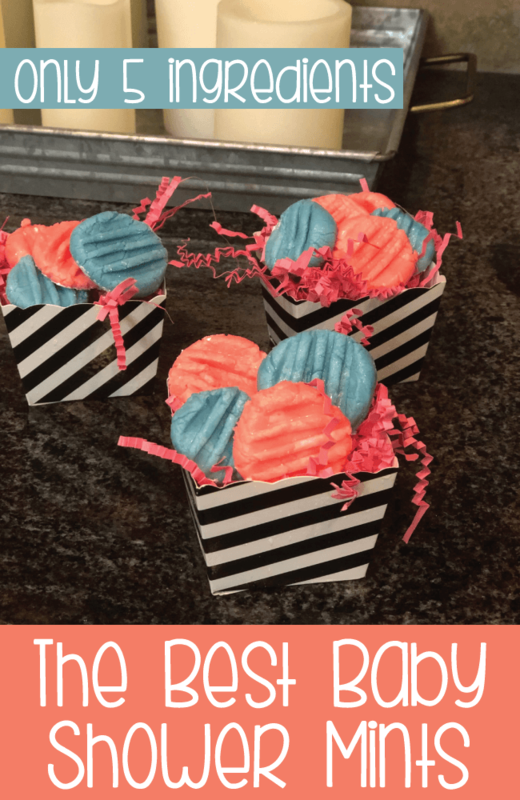 Continue reading "17 Best Baby Shower Punch Recipes - Blue & Pink Punch Ideas"
Continue reading "Unique Baby Shower Game Ideas (That Are Actually Fun)"
Continue reading "21 Games! 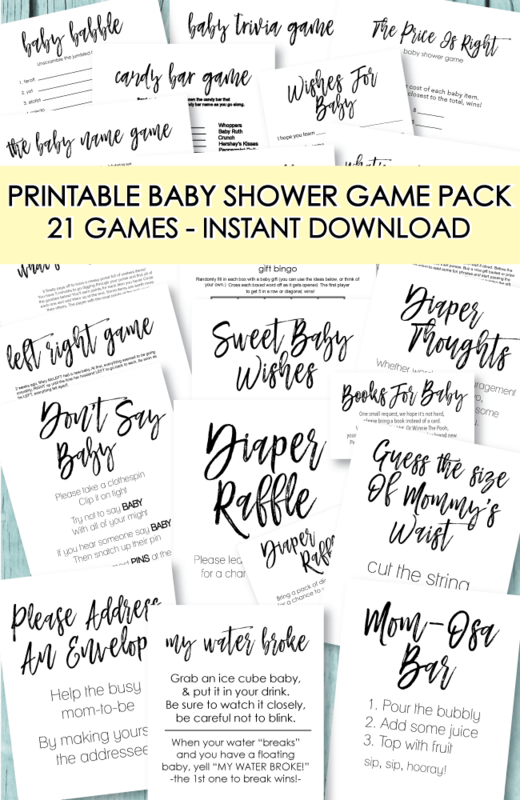 Printable Baby Shower Game Pack | CutestBabyShowers.com"
Popular Martha Stewart Baby Shower Ideas You Won't Want to Miss! FREE Boat Printable! Continue reading "Martha Stewart Baby Shower Ideas to Inspire You!" How to host the cutest Safari Baby Shower! 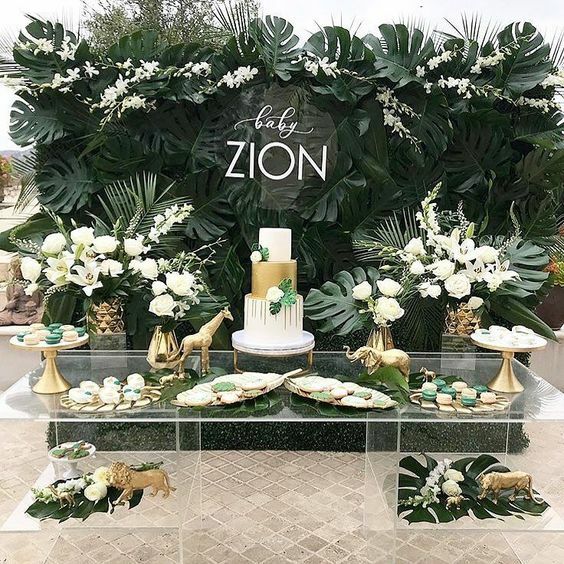 Jungle baby shower ideas to inspire you! 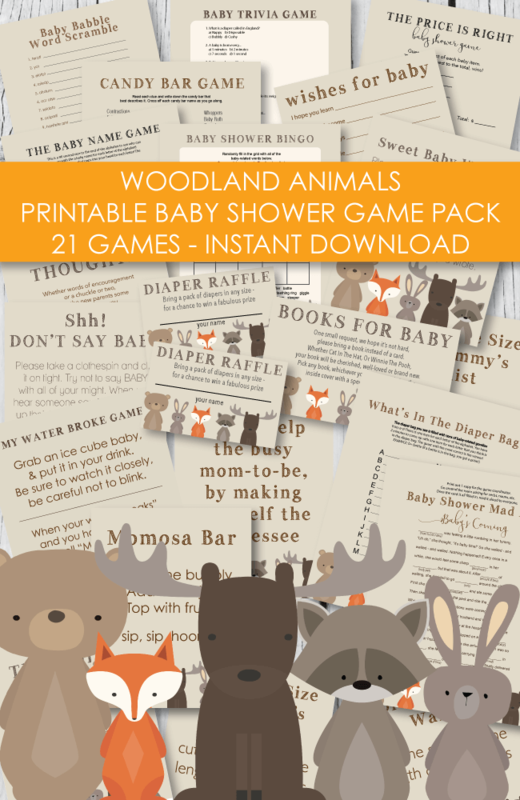 Continue reading "Jungle Safari Baby Shower | CutestBabyShowers.com"
Looking for a baby shower duck theme? 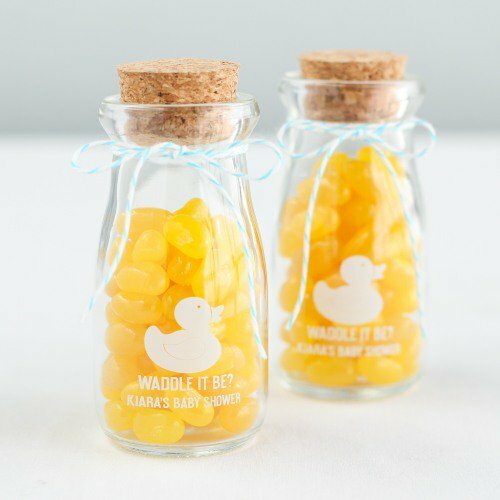 We've got cute ideas for duck cakes, duck favors, duck gifts, duck party packs and more! Quack! Continue reading "Baby Shower Duck Theme | How To Host The Best Ducky Baby Shower "
Popular heart baby shower ideas for the popular "Showered With Love Baby Shower" or "Love And Kisses Shower" Theme. 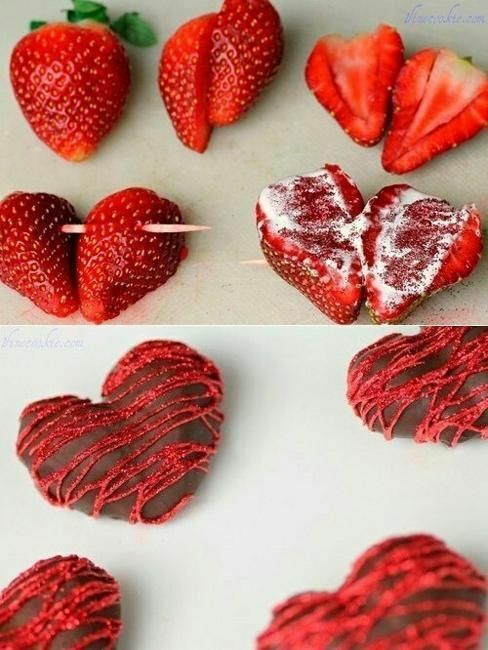 Perfect for a Valentine's Baby Shower! Continue reading "Heart Baby Shower Ideas For A Showered With Love Baby Shower"
The Best Baby Shower Ideas For Boys! Mustache, bow tie, little man, decor, gifts, food, themes..This is a must see if a little boy is on the way! 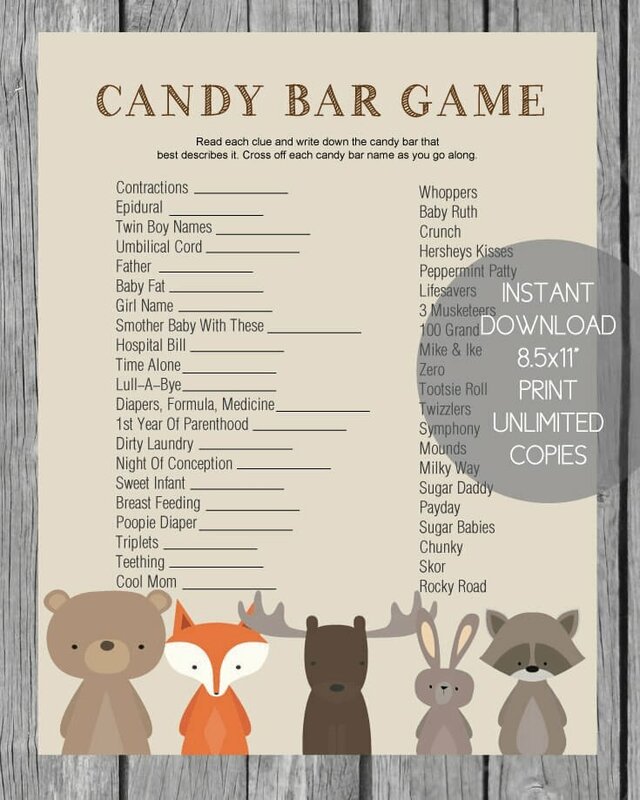 Continue reading "20+ Boy Baby Shower Ideas - CutestBabyShowers.com"
The Best Unicorn Party Ideas - Rainbows, Glitter, Unicorns! How to host the cutest unicorn party! Easy unicorn decorating ideas full of rainbow colors and adorable unicorns. 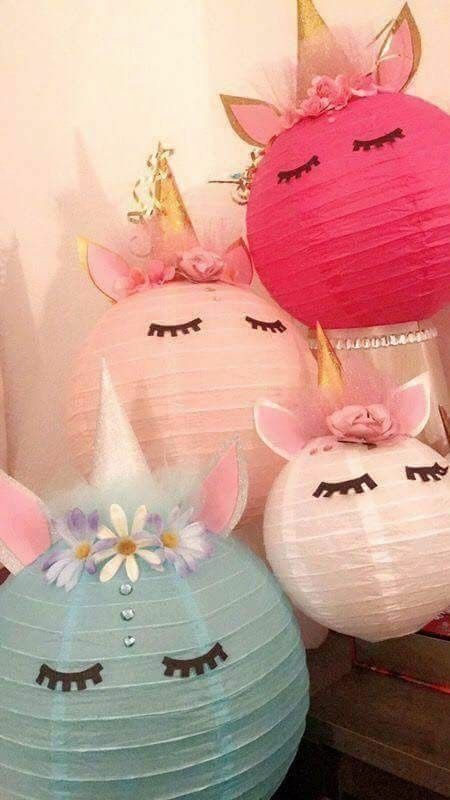 Continue reading "The Best Unicorn Party Ideas - Rainbows, Glitter, Unicorns!" 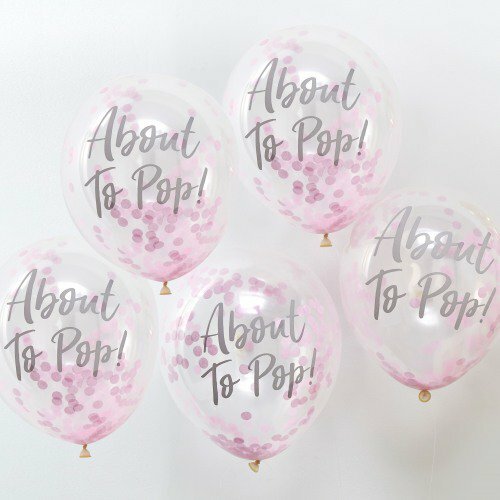 Continue reading "The Best DIY Ideas For Baby Shower Balloons - CutestBayShowers.com"
Party favors don't have to be expensive to look cute! So get your "scrolling finger" ready - here are a bunch of ideas to inspire you. 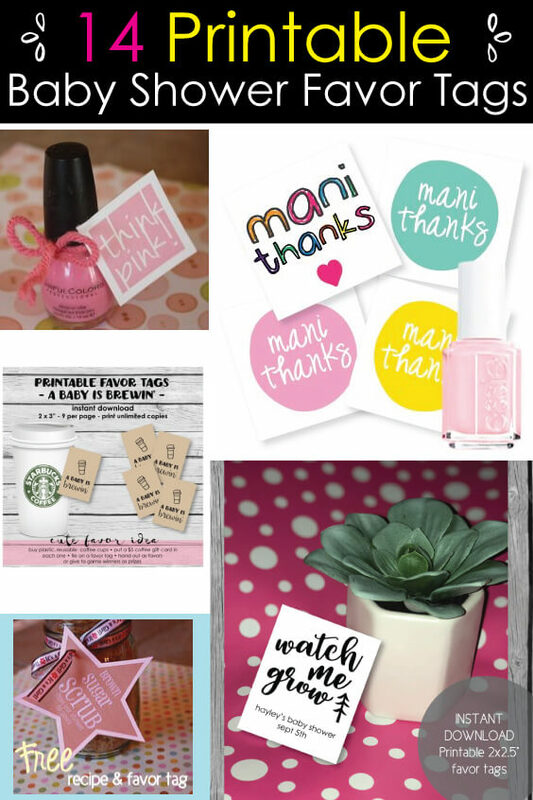 Continue reading "DIY Baby Shower Party Favor Ideas You Can Make Yourself at Home"
Popular baby shower prizes that your guests will love! 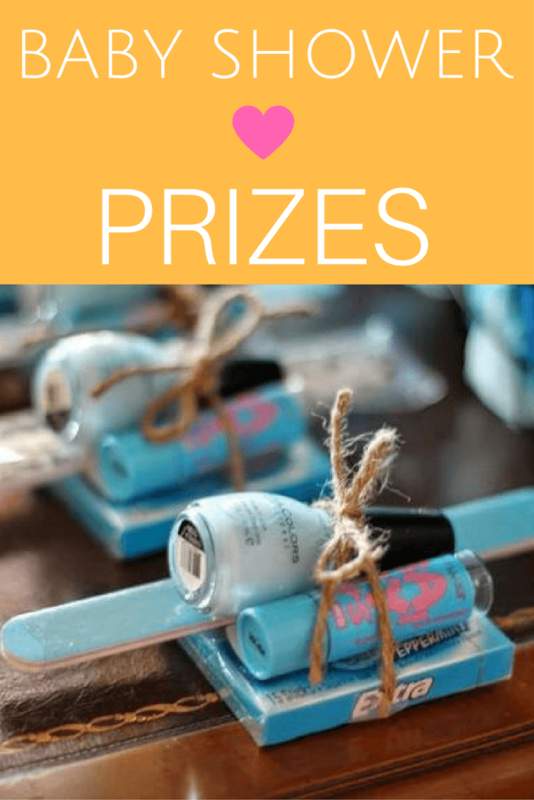 These inexpensive prize ideas are sure to be a hit. 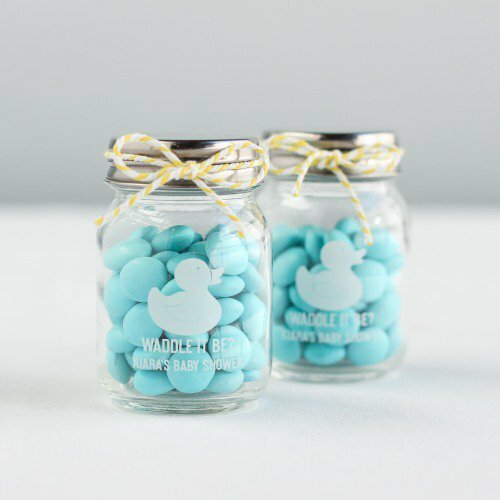 Continue reading "25 Popular Baby Shower Prizes - that won't get tossed in the garbage! " DIY Baby Shower Mints - So Easy & Delicious! Continue reading "DIY Baby Shower Mints - So Easy & Delicious!" Easy baby shower ideas for girls and boys! 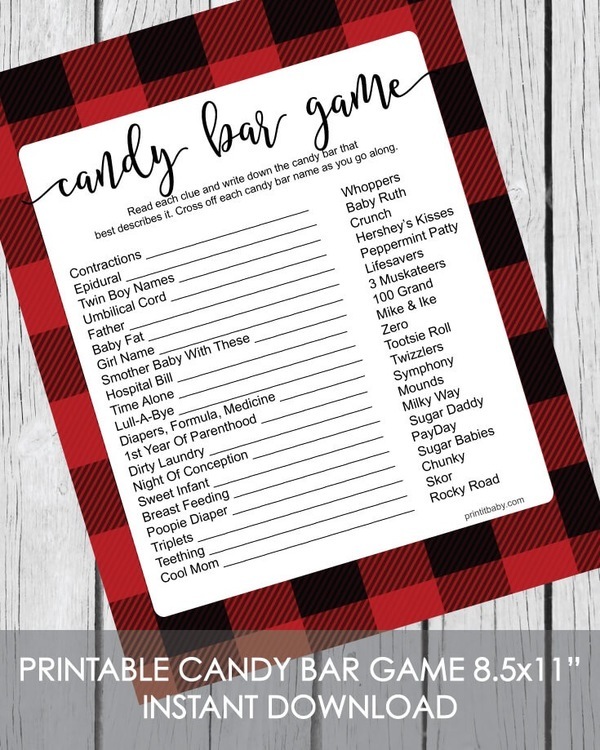 Baby shower games that are actually fun, baby shower favors that won't get thrown away, and more! Everyone will think you spent months planning every detail, but don't tell them how easy it was. 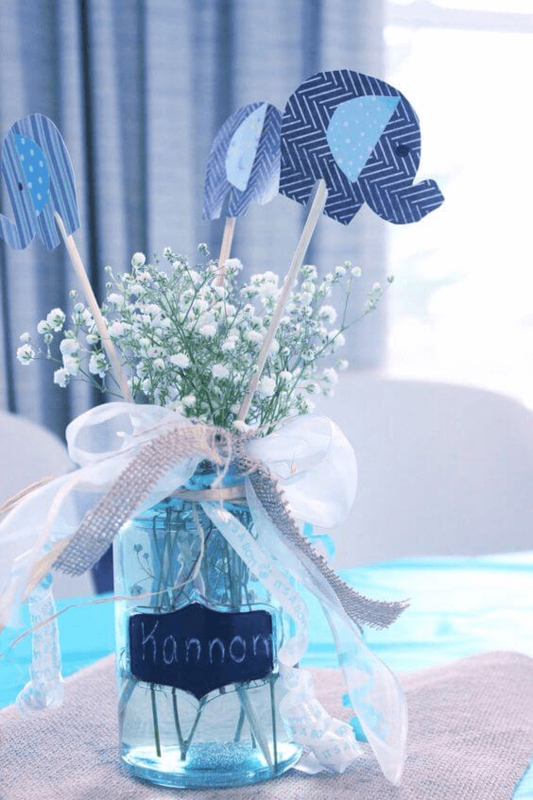 Continue reading "100 Modern Baby Shower Ideas for Girls and Boys"
These cute and unique centerpieces will add a big burst of pizzazz to the room and set the tone for the baby shower! Continue reading "23 Easy-To-Make Baby Shower Centerpieces & Table Decoration Ideas"
Cute Winter Baby Shower Ideas! 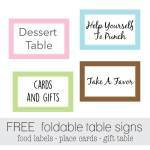 Food, favors, decorations and free printables! 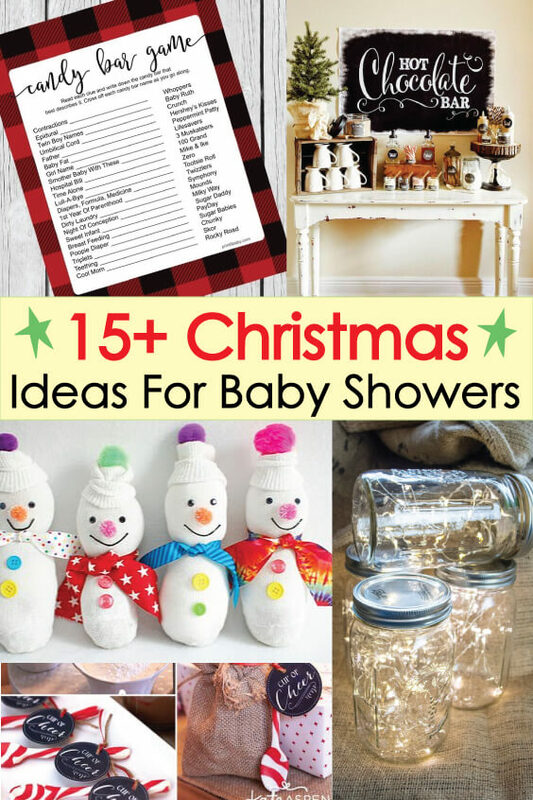 Popular Baby It's Cold Outside..
Continue reading "Winter & Christmas Baby Shower Ideas with free printable holiday decor!" 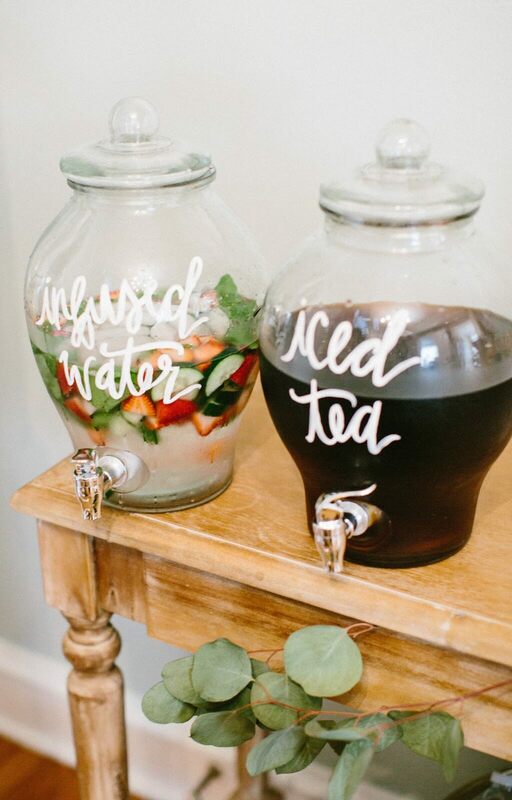 Red Baby Shower Ideas For Hosting The Cutest Shower Ever! Farm, ladybug, royal prince, lumberjack buffalo plaid and more! Continue reading "Popular Red Baby Shower Ideas | CutestBabyShowerIdeas.com"
10 Printable Baby Shower Favor Tags and Gift Tags! 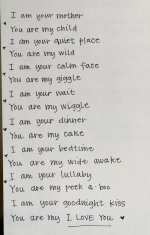 Wait until you..
Continue reading "Baby Shower Favor Tag Printables | CutestBabyShowers.com"